If you want to ask a question of what does ICO stand for? The answer is not quite clear initially. Different company, organization and community think with a different meaning for it. What Does ICO Stand For? Basically, ICO abbreviation is come on the current topic. Also, it is important the popularity of this abbreviation word use case. 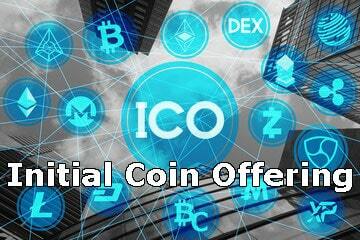 For instant, on the cryptocurrency community ICO mean initial coin offering on the other hand somewhere ICO mean International Coil Group on of the famous technology organization. However, here I am going to focus ICO base on Initial Coin Offering. Here ICO stands for initial coin offering. A step by step guide and explanation will be here so that you can get a clear sense of what dose ICO stand for? Moreover you can read an article about what is an ICO? Today is the top trend in the cryptocurrency sphere ICO might be a right thing to start. ICO is a project where any company or organization offer tokens to collect money for the upcoming blockchain base projects. It is a quick process to raise funds any future lunching project. In a word presale coin of crypto. Our article is about ICO presale, past and upcoming ico’s concept. Moreover, you can get an overview about the ICO use case by the definition and what dose ICO stand for. Since 2013 generally ICO is used to raise funds to develop any block chain project and cryptocurrency projects. After creating new token with smart contact and distribute token among the contributor. After than they can exchange it to get profits. It is not hundred percentage sure, but possibly Ripel was the first cryptocurrency provided ICO. In the past 2013 the main owner of XRP, Ripple Labs develop this crypto coin XRP as a payment system. They offer 100 billion XRP token to raise funds to develop this crypto coin. The token are exchanged with Bitcoin and the amount of XRP token sold and receive more than $1million. In the same way there are several projects receive funding with the initial coin offering project. Most of the ICO project, completing with Ethereum smart contract project. 2017 was the best time to receive money from the ICO investor. There are a number of ICO project complete with success and fails. For example, below are the short list of successful initial coin offerings on Ethereum platform. Ethereum: This crypto token sell ended in 2014 with $16,000,000. Every token was selling at $0.31. Lisk: List ICO raise 6,500,000 USD moreover, it was a successful initial coin offering. Augur: It was a USA base ICO project and raise $5,000,000 and ICO ended in17 august 2015. Melonport: 15 Feb 2017 with $2,900.000 ICO fund moreover, it was another successful. Golem: Global supercomputer Golem raised funds $800,000 through the initial coin offering. ICONOMI: They raise funds as single token price $0.10. Total ICO fund raises $10,000,000. Singular DTV: It was an Ethereum base token. They raise $7,500,00 funding for their projects. First Blood: Blockchain base e Sports platform. However, they got $5,500,000. Digix DAO: The DGD token sell was $4.2 also fund raise $5,500,00. 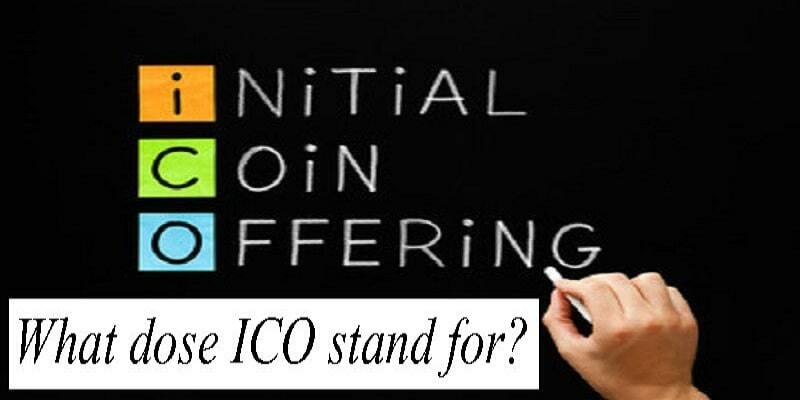 Finally, there are different abbreviation for ICO. We have provided definitions as per question, What does ICO stand for? Our all explanation of Initial Coin Offering. This article can help you to understand ICO.